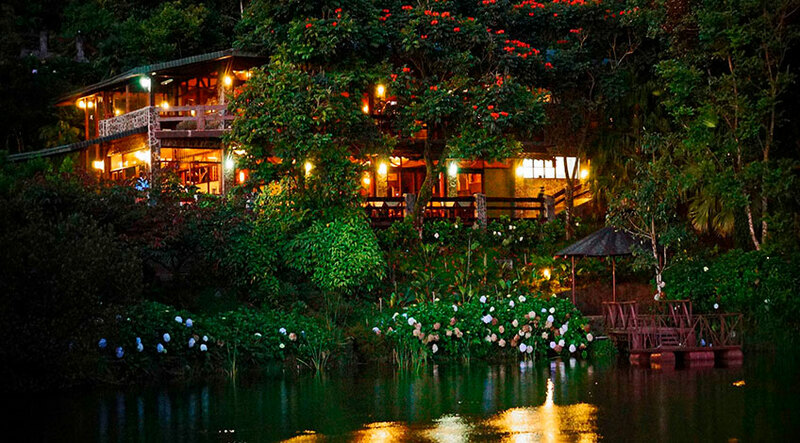 El Establo is a modern and comfortable hotel located in the beautiful area of Monteverde Costa Rica; well known for its impressive cloud forest and many activities to do. The property offers 115 guest rooms in different categories, featuring cable TV, telephone, coffee maker, safety deposit box, private bathroom, hair dryer and mini-refrigerator. Other facilities available to provide a pleasant stay are heated indoor pools, Spa, restaurant, bar, special events center, internet access, souvenirs shop, tennis court, basketball court, mini soccer court, hiking trails and canopy tour. It also offers complimentary transportation in the property. El Establo is a good option if you are planning an incentive or a special event like weddings, seminars, conventions or theme parties. Its conference facilities are perfect for your activities like those, and every detail is supervised to make sure the event a complete success. Some of the facilities for events are lights, audio, video, Wi-Fi Internet, changing rooms and a capacity up to 400 people depending on the configuration required. It is important to mention that this Monteverde hotel also has a strong commitment with the environment and promotes sustainable and responsible practices, to have the minimum impact to the nature around. It was established in 1991 and the owners were dedicated to cattle before. This is one of the best properties in the area, and if you are going to visit Monteverde, we highly recommend you to stay there. Your Costa Rica vacation package must be loaded with experiences and memories that you can keep in your mind for the rest of your life. We are sure that you can have the trip of a lifetime, in this Central American beautiful paradise. Even though it is a big hotel, resort style, El Establo is characterized by the detailed construction and decoration, the materials reflects what the name says: Establo in Spanish or Stall in English that is a kind of a small closed area in a farm, where there is to kept horses. That is why they used stone and a lot of wood, and one of the reasons why it is a cozy hotel. The food you will taste there is delicious, there is a pool to relax during your Costa Rica, its proximity to the town of Santa Elena is an added value, because you can walk by your own and explore the surroundings with your family. It is just amazing to wake up in the morning and admire the fog, the beautiful gardens and the green forest, just next to the property, breath the fresh air, or walk close to the lake that is inside the property. 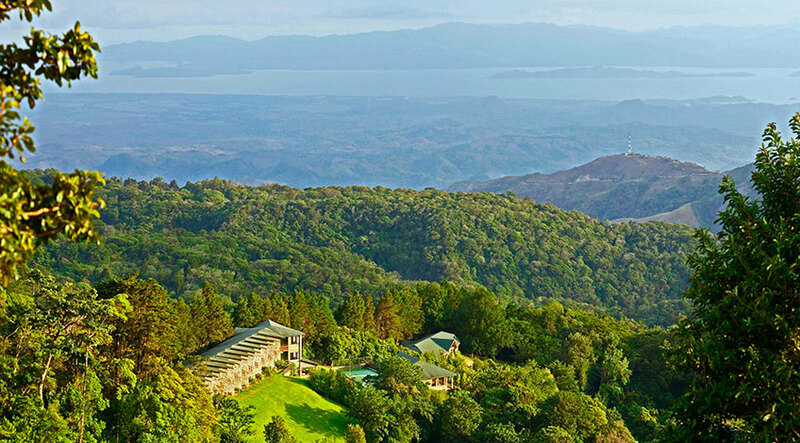 Monteverde is a small town located in the mountains of the Puntarenas province, a recognized area due to the eco-tourism and its calmly village. It is a popular and touristy area that you should visit during your family trip. There are different biological zones which makes it a great spot for birding; it is like a paradise for birders and eco travelers alike, as the quantity of different species of flora and fauna is incredible. During your family trip and visit to El Establo hotel, you can do different tours while enjoying your holidays there, we would like to offer you some ideas. 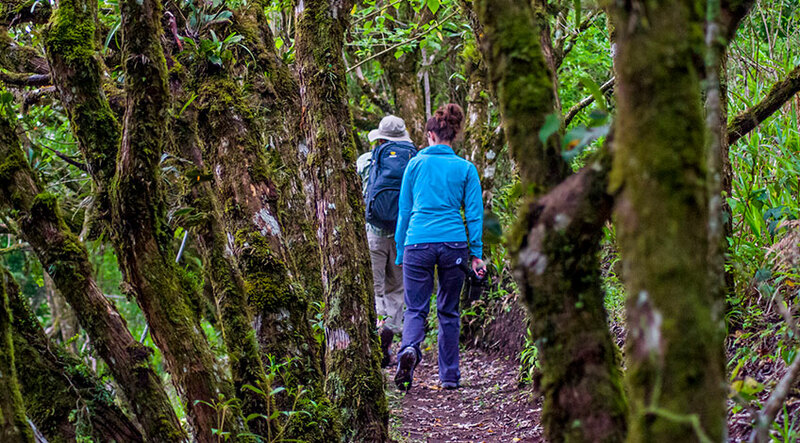 Monteverde biological reserve: this reserve has more than 10 000 hectares of cloud forest being a popular world-known attraction and one of the best places to enjoy your family holiday. Its beautiful paths and exuberant vegetation, are the home of many animals, a great quantity of birds, can be heard from there. Children's Eternal Rainforest: this private protected area was created thanks to the collaboration of 44 countries. It has approximately 23 000 hectares of terrain and was created to protect all the flora and fauna species living there. The place also has an environmental educational program to help the sustainability in the area and for future generations. During your family trip, you can visit the place to collaborate and walk into its magical trails that are full of life. Curicancha: it is just the birders’ paradise as more than 200 bird species have been seen from here. 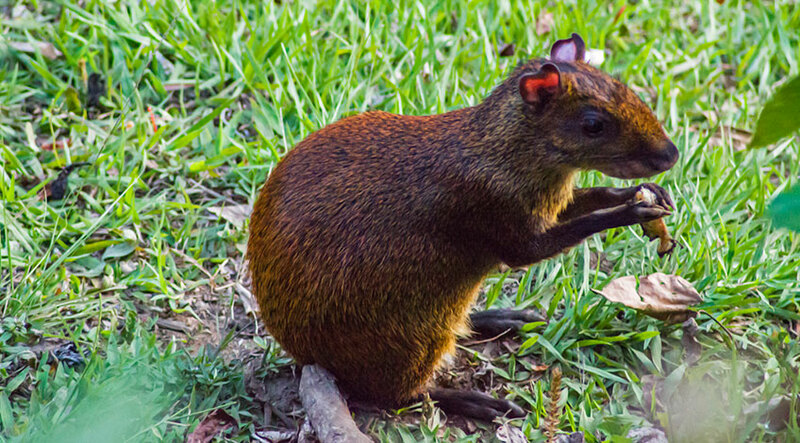 If you like nature and these amazing creatures you should come and visit Curicancha during your holidays. It is not only a place to see birds, as insects, frogs and some mammals can be seen in the area too; nevertheless, bird tours are highly recommended here, early in the morning (preferable) and also at night if you prefer it. Horseback riding: this is an activity that can adjust perfectly into your family adventure. You will ride a horse in a private property with trained horses, so no experience is needed. 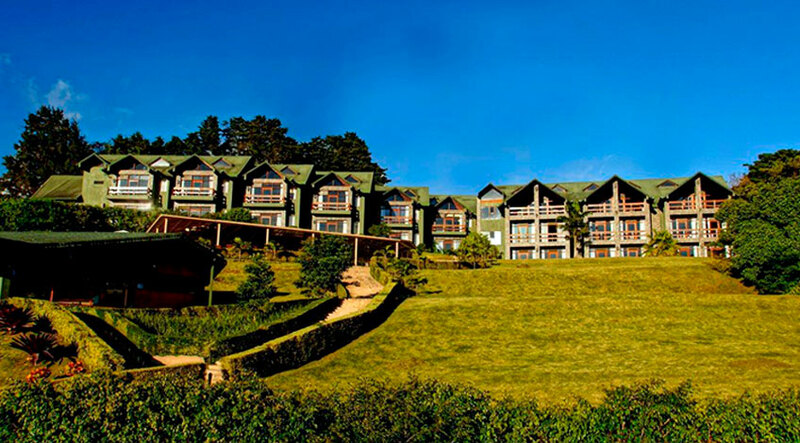 You just have to relax and enjoy the amazing landscape of forest, plantations and rural but beautiful authentic area. Bat Jungle: this is a very fun activity for families with children, because is a place where you can learn about these animals, while you enjoy for example a system that they have to amplify the sound that bats emit, also you can see them very close, through a kind of glass terrariums. It is another good option for a family trip. The Frog Pond of Monteverde: they have a simulation of natural habitats that allow frogs to breed and live there. This small animals have beautiful colors, are very interesting and on your family holiday, this can be a good attraction for your and your children, for those who enjoy learning. As you can see, this is an area that works for families, couples and solo travelers, so if you want to have more details about Monteverde or El Establo Hotel, please do not hesitate in contact us, and if you liked this article, please leave us a comment.